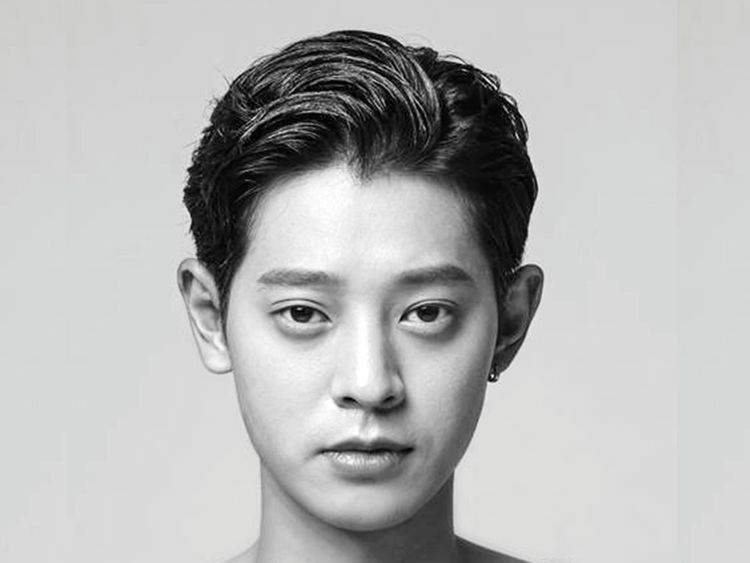 Jung Joon-young has been arrested on charges of illegally filming and sharing sexually explicit videos of around 10 women without their consent. Last Thursday, the Seoul Central District Court issued a warrant for the South Korean singer and TV personality hours after he appeared at a court hearing during which he admitted to the charges. Jung, 30, has been accused of secretly recording and uploading the videos on the KakaoTalk messenger chat room with other entertainers, including Seungri and former FT Island member Choi Jong-hoon. The court said one of the reasons for Jung’s arrest was because he could destroy key evidence after deleting data from one of the three phones submitted to the police. The singer is also accused of having ties with police to get rid of evidence in a similar case involving his ex-girlfriend back in 2016, in which he was cleared of all charges. Dropped by his management company MakeUS Entertainment, Jung is the first celebrity to be arrested in the ‘Burning Sun’ club scandal fallout. A nightclub employee who goes by Mr Kim has also been arrested after police questioning. Seungri, who abruptly announced his decision to quit the entertainment industry, is also under investigation over the videos and is under suspicion of violating the country’s prostitution laws. The scandal has caused an uproar in the country, so much so that South Korean President Moon Jae-in called for a thorough investigation. The court’s decision for Jung is expected to be announced late on Thursday.